Julian Atkins is a news producer/editor for "The Day Ahead." 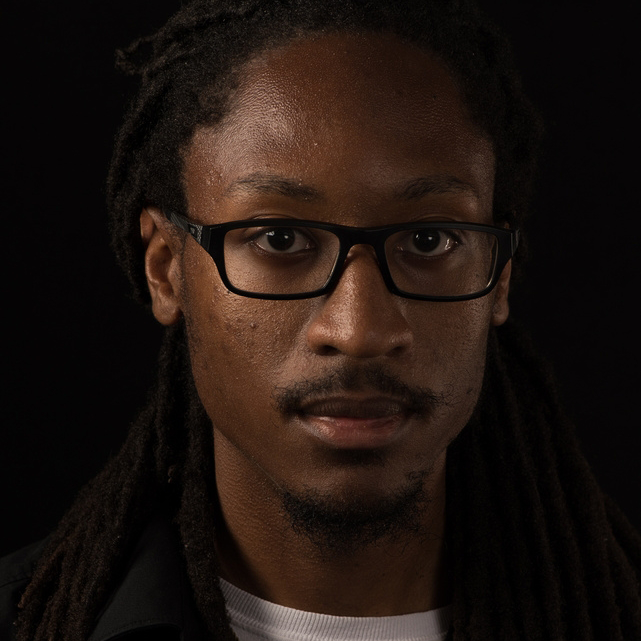 Before joining Newsy, Julian graduated with a bachelor of arts in cinema arts and sciences and worked as an editor/photojournalist at a local news station in Memphis, Tennessee. How Did Our Fascination With Aliens Begin? Do Apologies From Major Corporations Really Mean Anything? Did You Know You Can Create Your Own Micronation?